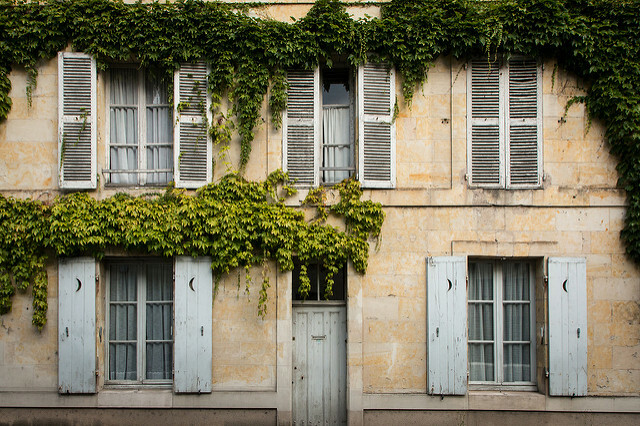 So, you’ve taken the plunge and got your beautiful French home – and now for the hard bit – keeping it that way! Having run a property management business in France I know that keeping on top of the maintenance at your French property can be an ongoing battle, particularly in spring time. Homes are supposed to be comfortable and pretty and that safe place that makes us feel protected from everything. It should be the place that you feel proud of and want to show it off when your guests come over. Here are our top tips on keeping your home as chic as a chateau! 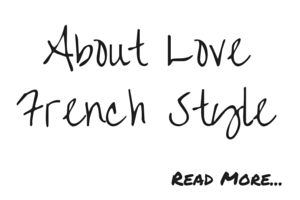 If you find that once your French home has been signed over to you that there are certain things chez vous that weren’t quite as they looked before you agreed to buy – fear not. While you may want to save money, don’t wait for things to fail, the issue will only cost you even more the longer you wait. So nip maintenance issues in the bud while you still can. There are companies all over to help step in and put right problems like water damage and pipework trouble – common after a long, cold winter. Facebook forums are great places to find out about local tradespeople. Equally, if you own a holiday home in the UK, a well reputed company like Plumbing Force can figure out where potential problems might be and sort them for you there and then. There is nothing worse than having a beautiful home in the sun but one that screams “clean me” every time you arrive at it after a long drive. A great tip I learned from taking care of people’s holiday properties is to thoroughly clean your property on departure as well as arrival. Whether or not it is just psychological or not,leaving your home clean and tidy deters insects, rodents and potentially intruders who will sense your presence. Having a good clean of your house each year does also make getting on with other maintenance jobs a lot easier too like painting or sanding. So, don your rubber gloves and put some elbow grease into it! One area that really stands out as a refection of your love and care for your home is the dear old jardin. We’re so obsessed with our interiors that it’s easy to spend so much time focusing on the inside, that we forget how important the exterior is too. If you don’t monitor what your garden is doing, it will become overgrown and you’ll have a jungle to try and manage which is an awfully big job. So mow down your lawn and trim back the edges to clean it up. If you have any pavement or decking, make sure that you remove any weeds that are growing in between the cracks as this will instantly make your space seem spotless. The best way to do this is pulling them by hand from the root, but if you can’t get your fingers through the cracks, pour a little boiling water down there instead. This will cause them to shrivel up and die then voila, off they pop! Absolutely, let’s face it in a family home this is pretty practical. I also really like the way it creates see- through furniture to help add space to a small room.